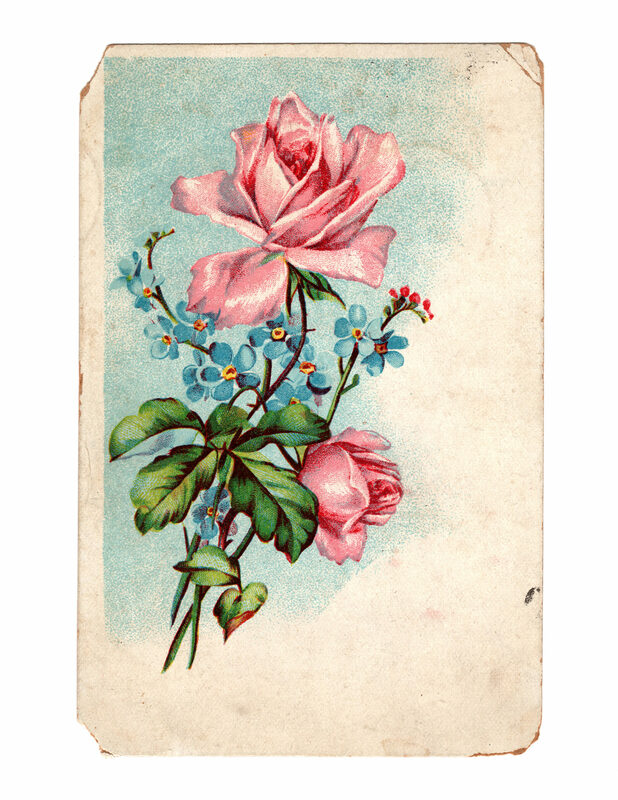 Today I’m giving away a breathtaking royalty free vintage image from the early 1900’s. It’s a large image that prints well on an 8.5×11, but it could easily be resized with any photo editing program to fit a specific size for your printing needs. So happy you could use it right away :) xo! My Mother’s birthday is coming up soon. I was wondering what to give her. Now I plan on transferring this lovely image onto fabric to make a little pouch for her treasures. that sounds like such a lovely gift!!! would love to see some pictures! thank you so much for this beautiful rose! I love it! You are so welcome Peggy! Absolutely gorgeousness. Thanks a million. This is very pretty Thankyou.